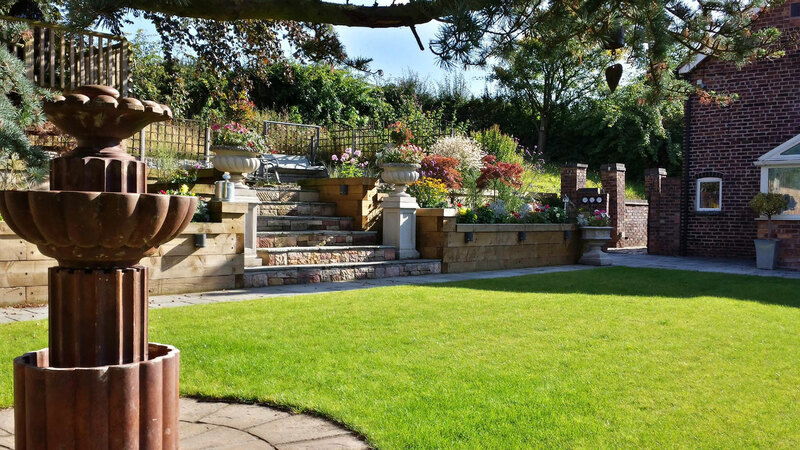 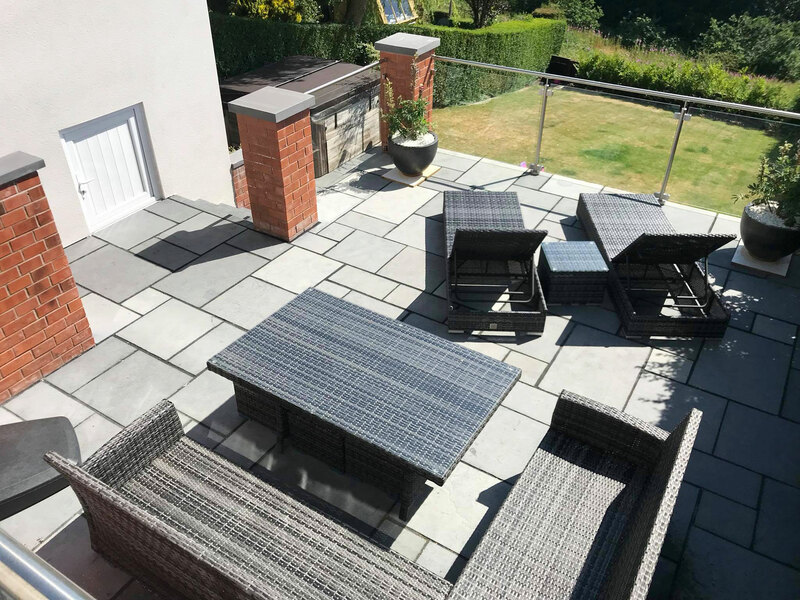 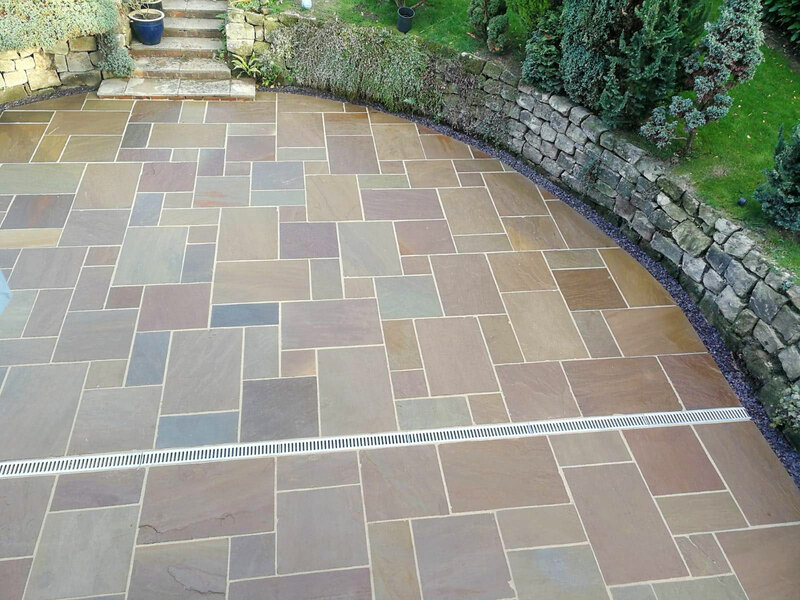 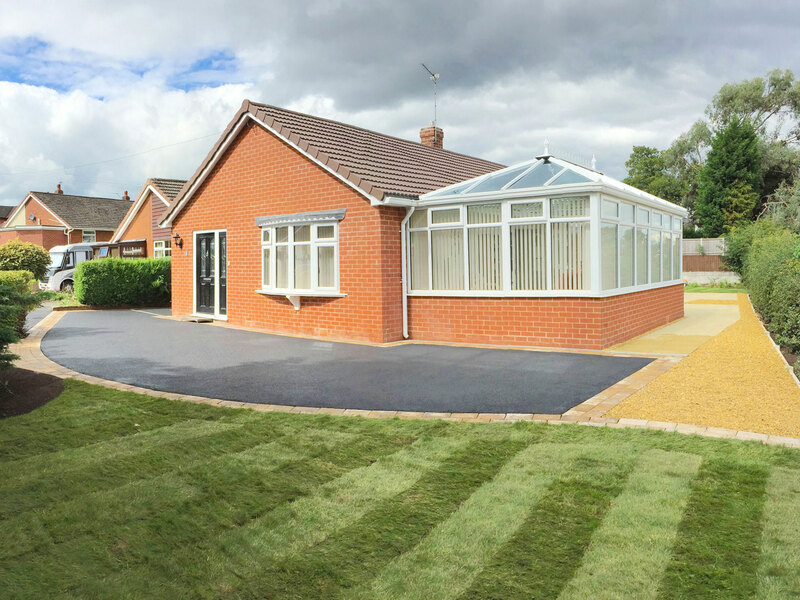 A. Parr Landscaping is a dedicated team of skilled and experienced landscapers dealing with most aspects of domestic and commercial landscaping, from paving and surfacing to laying turf and installing fencing. 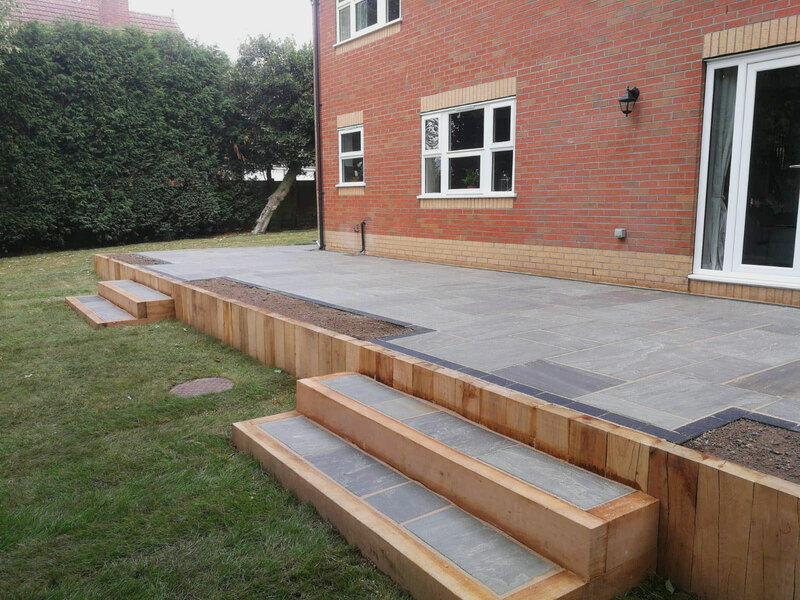 We deal with businesses and individuals alike, with over 15 years experience of working on project involving private properties, commercial clients, council authorities and schools. 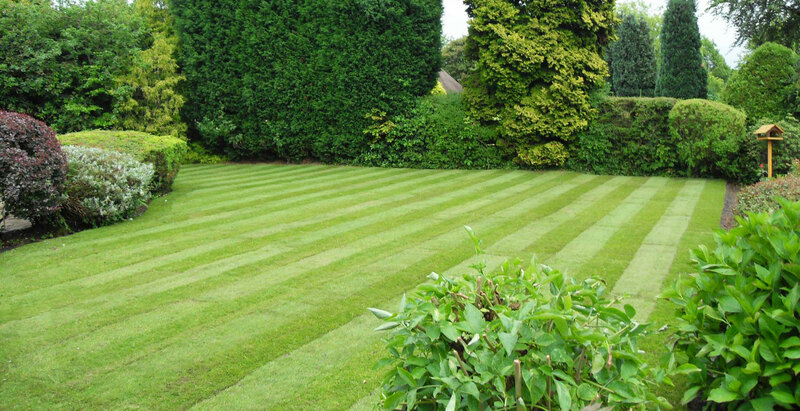 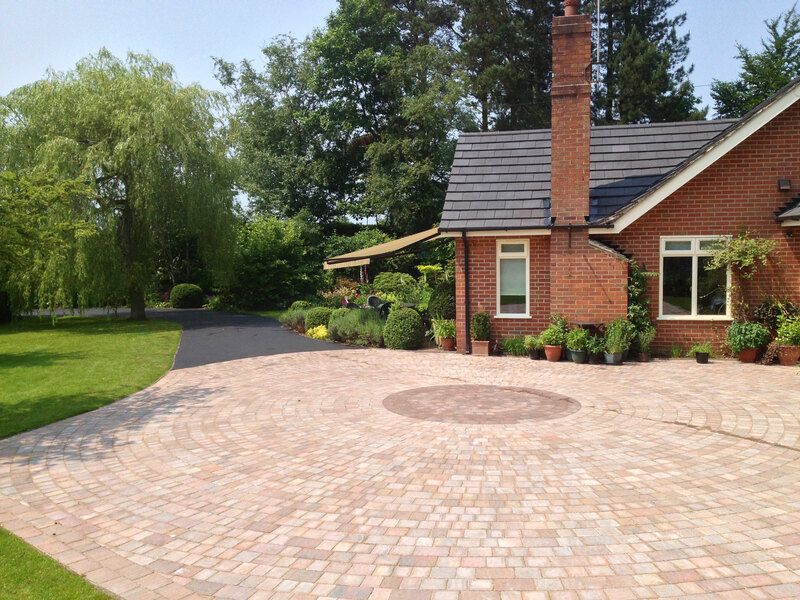 We supply a full range of services to transform your garden, lawn or ground into a stunning landscaped masterpiece.